The Expo Real, organized in Munich 8-20 October 2018, is the biggest European real estate property and investor trade fair, presenting the whole range of the market. 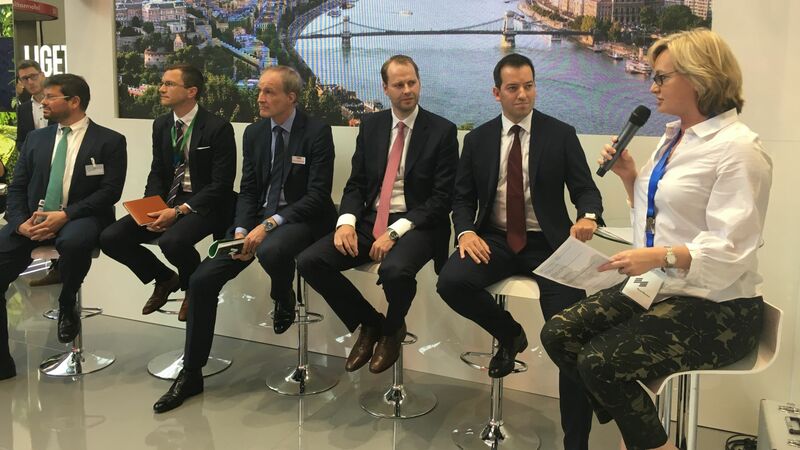 Similarly to the former years, also in 2018, the professional investors and the guests were welcomed by the Hungary-Budapest joint booth, through the collaboration of the Municipality of Budapest, the Hungarian Investment Promotion Agency (HIPA), and the Real Estate Development Roundtable Association (IFK). 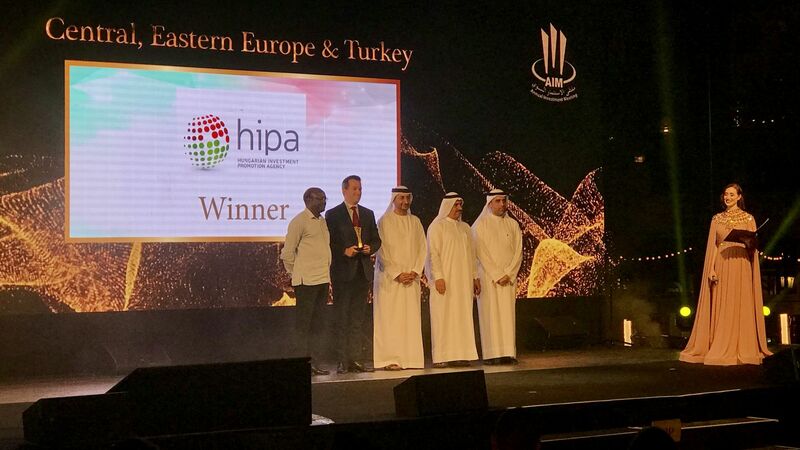 More than 2000 exhibitors and about 40,000 decision-makers gathered from 75 countries at the trade fair, organized for the 21st time in Munich. The program is focused on the new trends and innovations of the real estate investments. Information about future developments is exchanged, and the real estate projects for future investment portfolio preparation are inspected in the presence of the decision-makers of the international real estate market. 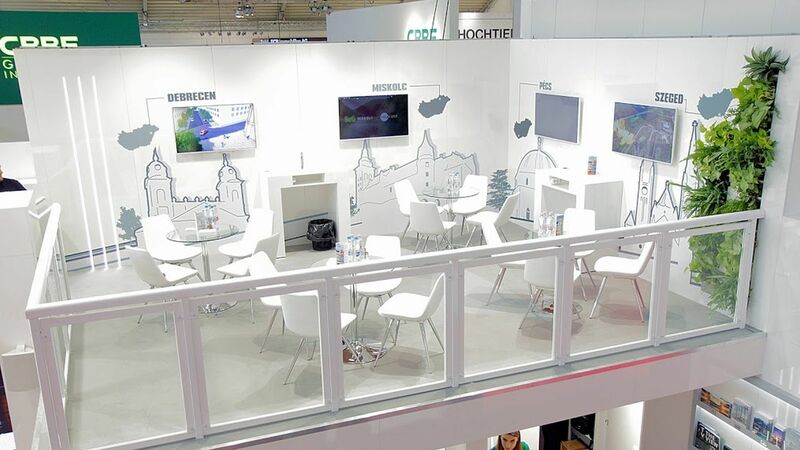 Not only government and municipal developments, but also hotel- and office developments, as well as medical centers were presented at the Hungary-Budapest booth. 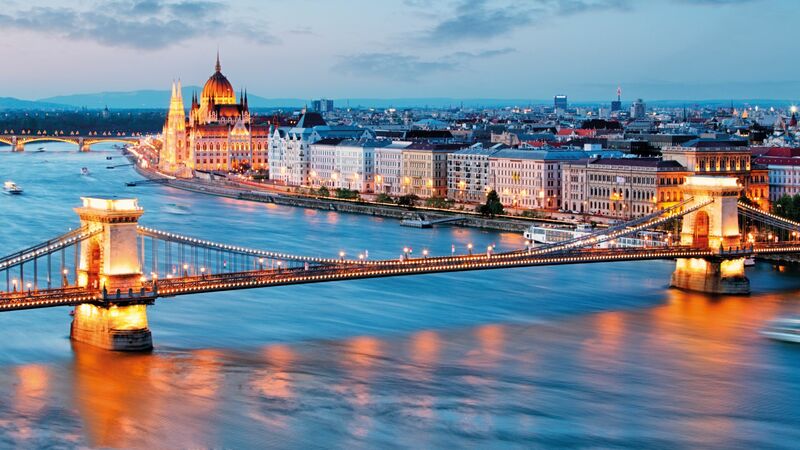 The new phase of the Liget Budapest Project – Europe's biggest public place, cultural, and recreation development, – as the city development project has stepped forward to the implementation phase this year. The co-exhibitor cities: Debrecen, Miskolc, Pécs, and Szeged, and the projects of the biggest domestic developers (Atenor, Ceetrus, Forestay Development, Futureal Group, Gránit Pólus Group, HB Reavis, Horizon Development, Property Market, WING) have been given special attention. A dominant part of the presented investments – about EUR 2.5 billion – are business projects, i.e. implemented by private companies. There was great international interest about the panel discussion presenting the regional and the Hungarian market at the Hungarian booth. At the professional roundtable led by Courtney Fingar, editor in chief of fDi Magazine belonging to Financial Times; Róbert Ésik, the President of the Hungarian Investment Promotion Agency (HIPA), Noah M. Steinberg, the President and CEO of WING, Lóránt Kibédi Varga MRICS, the Executive Director of CBRE Hungary, Philippe Beurtheret, the Executive Director in Hungary of Ceetrus, and Jan Hübner, the Executive Director in Hungary of HB Reavis presented how the Hungarian real estate market, showing outstanding results, contributed to the great performance of the region. 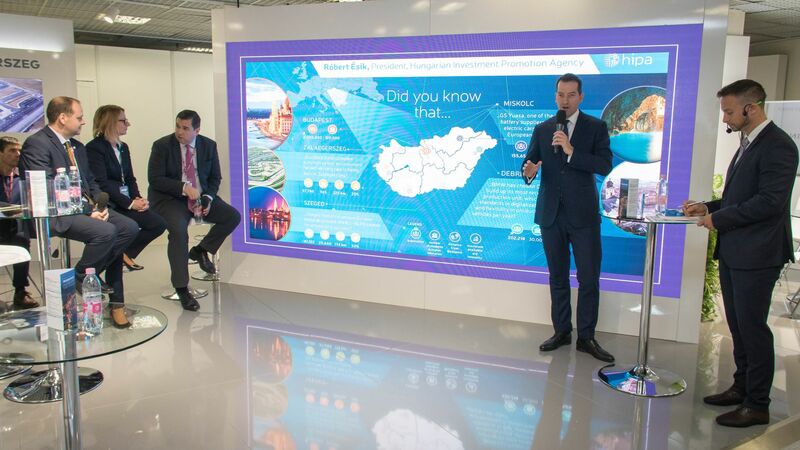 By being present at the Expo Real, HIPA's goals were not only to promote and popularize the country image, but also call the target audience's attention to the turnkey, pre-filtered real estate development projects included in the agency's HIP (Hungarian Investment Projects) portfolio, which have a very good feasibility potential.